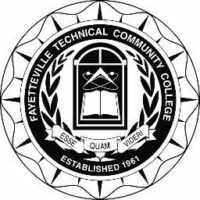 FAYETTEVILLE, NC – September 27, 2018 – Fayetteville Technical Community College (FTCC) announced today that the college has become a Champion of National Cybersecurity Awareness Month (NCSAM) 2018. 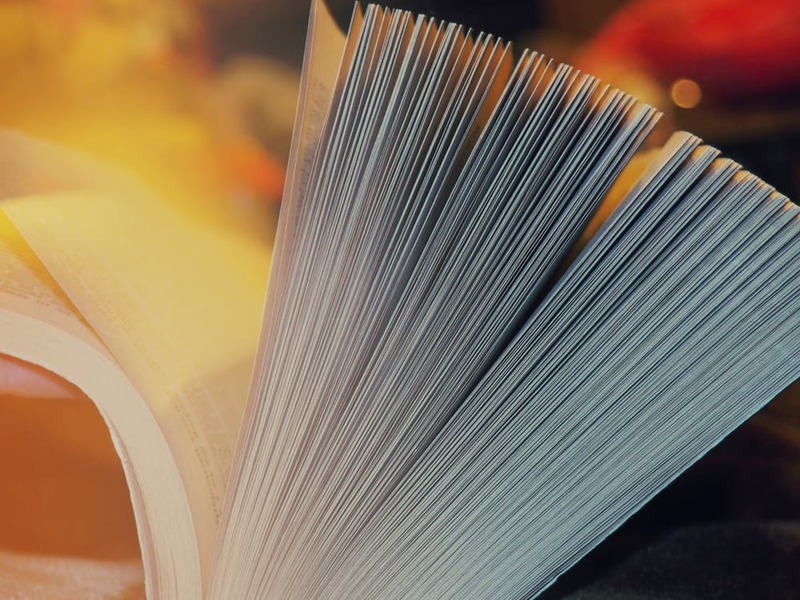 FTCC is part of a growing global effort among businesses, government agencies, colleges and universities, associations, nonprofit organizations and individuals that promote the awareness of online safety and privacy. A multi-layered and far-reaching campaign held annually, the NCSAM was created as a collaborative effort between government and industry to ensure all digital citizens have the resources needed to stay safer and more secure online while also protecting their personal information. As an official Champion, FTCC recognizes its commitment to cybersecurity, online safety, and privacy. The Department of Homeland Security and a National Security Agency recently recognized FTCC as a Center of Academic Excellence in Cyber Defense Education. The college is also an active participant in the National Cyberwatch Center. FTCC continues to work closely with the Fayetteville/Fort Bragg Information Systems Security Association (ISSA) chapter and its education partners Cisco, CompTIA, EC-Council, Palo Alto, and Red Hat. The College offers an associate degree in Systems Security and Analysis along with cyber security certifications. For additional information, please contact Chris Herring (herringc@faytechcc.edu) at 910.678.8509. 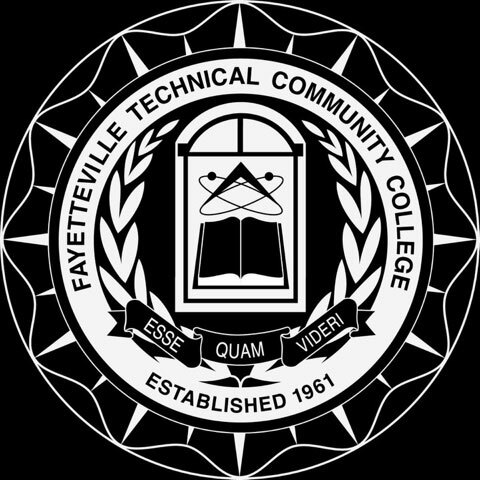 Established in 1961, Fayetteville Technical Community College serves over 40,000 students annually by providing over 250 occupational, technical, general education, college transfer, and continuing education programs to meet students’ needs and desires as well as the community. Visit FTCC’s website at www.faytechcc.edu. Like us on Facebook / Follow us on Twitter @faytechcc.